You Need Better Content – Say More! 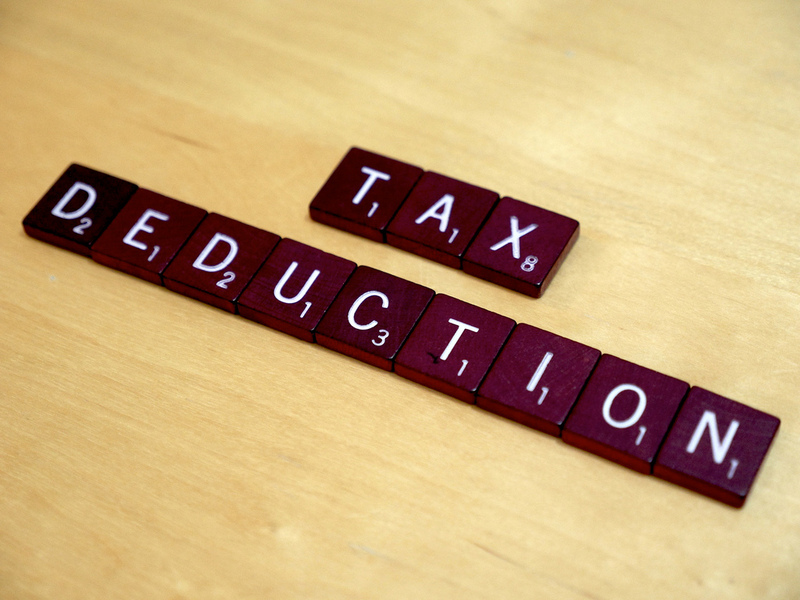 Are You Missing Any of Your Small Business or Micro-Business Tax Deductions? Full-time students know they get a tax break but if you went to school (in the year you are filing) to take courses that pertain to your line of work, you can deduct expenses such as program cost, travel expenses and course fees. If you have less than 25 full-time employees and you pay at least 50% of their health care premiums then the Small Employer Health Care Credit is for you and you need to take advantage. On your business’ first tax filing you can deduct up to $5,000 of cost incurred before your opening day such as expenses from exploring business opportunities. That thing you are on all day and night running your business. It is part of your business property and its cost should be filed accordingly. 5. Running your business out of your home? If so, based on the percentage of the entire home’s square footage used as space or office dedicated solely to your business, you can deduct expenses including mortgage interest, insurance, utilities, repairs, and depreciation. Obviously, if a vehicle was acquired solely for business purposes, you already have it on your list of deductions. But if you have a personal car, and you use it in your business, you can use it as a deduction. You just have to divide your expenses based on actual mileage. Check with the IRS for current Standard Mileage Rates. If an expense is for something that is used for both personal and business you can divide the total cost and deduct the business portion. Here you need to be careful with your math so referring to Chapter 4 of IRS Publication 535 Business Expenses can give you the allocation rules you need to follow. •Retirement Plans (yours and your employee’s) •Rent on any property you pay for your business to use that you do not own •Interest on money you borrowed for business activities •Taxes directly attributable to your business (federal, state, local and foreign taxes may apply) •Insurance that is for your business or trade. As a last note, in my experience there are few things on this earth more tedious than filing your own small business taxes but remember you don’t have to do it alone. There are two smart things you can do: Go to the source, IRS Small Business and Self-Employed Tax Center, to search and reference the dozens of resources available or hire a professional and tell them which deductions you are looking for (and then deduct the tax preparation fees next year! ).